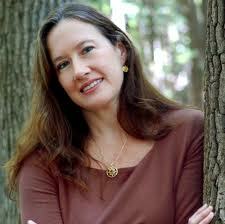 Will Cate Tiernan's SWEEP series be the new Potter, the new Twilight, or both? Hmmm. 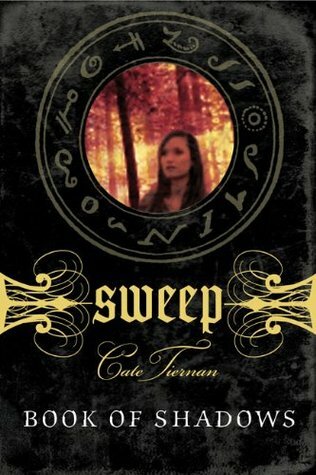 I've never heard of Sweep so this news sort of passed me by, but apparently it's a really popular teen book series by Cate Tiernan. Any fans out there? If so you'll be happy to know that Universal, who picked up the rights to the Sweep series last March, has hired a writer and a good one at that. Robert Nelson Jacobs who has done some great adaptations, Chocolat, The Shipping News & The Water Horse will write the screenplay which author Cate Tiernan is pretty happy about. The funny thing—I think—is that Vince Vaughn and company (Wild West Picture Show Productions) will produce. His sister Victoria Vaughn (odd how some families do that alliteration thing, eh?) 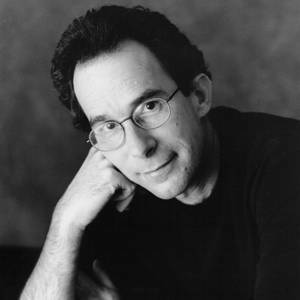 will oversee the production. I like that his sister works with him. Nice to be able to spread the wealth around! Universal Pictures must be banking on the series to take off where Breaking Dawn (the final installment in The Twilight Saga) and Harry Potter and The Deathly Hallows are out of theaters. The good news for them is there are at least 15 books in the Sweep series! If they prove as successful as the Potter series that could make everyone as rich as JK Rowling! I'm assuming they'll start with the first one, Book of Shadows but who knows! 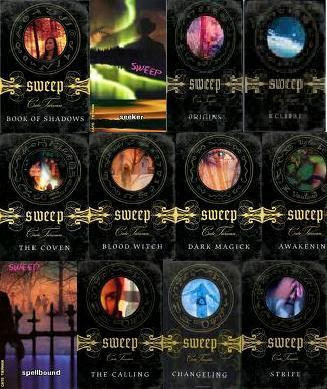 In fact some people are saying Sweep is something of a hybrid of the two uber popular fantasy series. While Sweep has a strong female protagonist, 16 year old Morgan Rowlands, she is a bit like Harry Potter in that she learns she is a “blood witch” meaning as Screenrant.com tells us "a born witch, descended from an entire bloodline of powerful magic users – in the same way that Harry Potter discovers that he is not “just Harry” as he had always imagined, but in fact, a famous and powerful wizard at the beginning of J.K. Rowling’s series. The Twilight similarities are especially apparent in the romantic elements of the story, as well as the nature of heroine, Morgan. Bella, the female protagonist in the Twilight series thinks of herself as ordinary, though those around her consistently respond to her as if she is extraordinary, and we eventually discover that she is, inherently, far beyond “normal.” Sweep opens with Morgan’s internal monologue observing “yesterday I was ordinary—not too pretty, not too plain;” she soon makes the discovery, however, that things are not as they had seemed. Morgan’s discovery of her true nature is also akin to The Twilight Saga; she comes face to face with her bloodline through her interactions with, not a mentor or profit, but, a seriously hot boy. A boy who becomes the third corner in a romantic love triangle between Morgan, Cal (the boy) a Wiccan who can sense her “innate power,” and his enemy/brother, Hunter. The love triangle between the brother’s brings in an element from another tremendously popular teen fantasy series The Vampire Diaries." 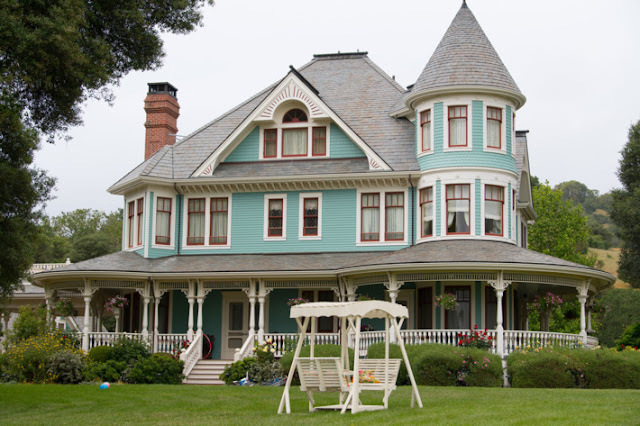 I was curious and took a little trip over to Cate Tiernan's website. This is what she has to say on the subject! ‘‘So they’ve finally announced it in Variety–Sweep might become a movie. I don’t know much more than you do, at this point–Alloy, which owns half of Sweep, made the deal. 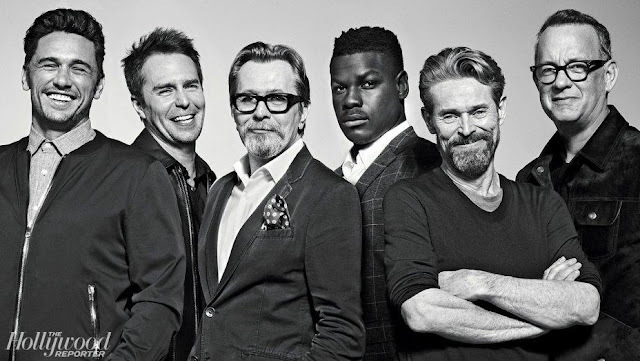 But I really love the screenwriter they’ve hired for the adaptation–he adapted one of my favorite movies, Chocolat, and has done several other terrific movies, so I feel like I’m in good hands. But I don’t know anything about the schedule or timeline or casting–I won’t be involved in any of that. The author usually isn’t, unless they’re much bigger and more powerful than I am! Thanks to everyone’s good wishes, and for all the excited tweets and posts! It’s so gratifying to see! What’s really perplexed me is all the negative comments on some of the film sites, with people hating on Sweep without having read any of them, and saying it’s just like Harry Potter and Twilight. It’s so weird! Why don’t they read one of them first? Then they can hate on it if they want. It’s the dissing without knowing what they’re talking about that’s freaking me out. I just love her attitude! I hope it will be a movie or a tv show. I love this series so much. I have read them like 5 times. I love your sweep series Cate Tiernan. If they do become a movie though I hope that the movie will follow the book more, unlike twilight. I Love You Hunter and Morgan and Moira!!!! While they haven't made a lot of progress, perhaps Robert Nelson Jacobs is still busy writing the script. It's intended for movies vs tv which is good. Any idea who you would like to see in the key parts? Personally, I think it would do better as a TV show. Yes, it could- or should- only go as far as the books do, but it would be better than them trying to cram 15 books into a (few) movie(s). They could do at least 2-3 season with it, even if they had to add a little plot in to keep it going. I would have loved to see that happen but as a fan of the books, I’ll still see the movie! Anyways, dang! It's been a while now... wondering if it got put on hold. I double checked and can’t find any new information. Vince Vaughn was supposed to make it for Universal but it’s not on his list of to-do projects. Sorry! I agree with you, in terms of tv vs movie, television is far more effective at giving us depth and details.